If cast to be on the show, it pays $1,140 per couple. The show is coming back for another season and is casting couples now. If chosen to be on the show, airfare to Los Angeles along with a hotel room will also be covered. 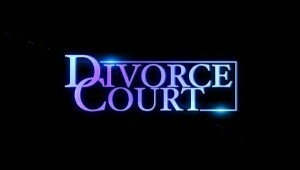 Divorce court is the longest running court show on TV. It initially aired in 1957–1969, then again in 1985-1992. In 1999 it made another comeback and has been on the air since. The show has seen a few different judges and currently former Cleveland Heights Municipal Court Judge Lynn Toler presides. Judge Toler tries to resolve disputes between couples who are looking at divorce. The show is casting the 2013 / 2014 season which will be the 34th season of the shows entire run. 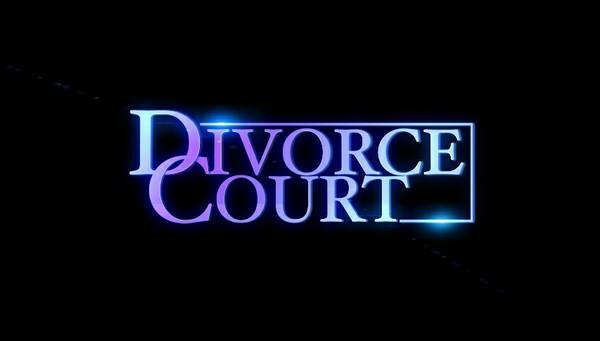 TV show Divorce Court wants MARRIED COUPLES or COUPLES WHO LIVE TOGETHER with REAL LIFE DRAMA or even those on the verge of a DIVORCE or BREAKUP. DIVORCE COURT IS BACK IN SESSION! Divorce Court tapes in Hollywood, CA and is seeking dynamic, interesting couples struggling through real life dramas/heartbreaks and relationship challenges. Are your in-laws ruining your marriage? Is your partner controlling, jealous, bad with money? Are you married to someone who lies, cheats or is a momma’s boy? Does your partner’s ex cause conflict in your relationship? Do you need to part ways? If you and your spouse are in need of advice, separation or repair — Judge Toler at Divorce Court wants to help! 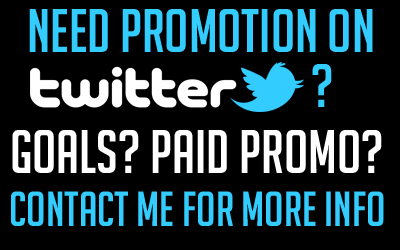 ***SEEKING BIG PERSONALITIES and FANTASTIC, ENERGETIC TALKERS! We want to hear your stories! PAY: $1,140 per couple ($570 each) + air travel/hotel.